Functionality, appearance and flavour are all important trademarks of the Dalziel Group, which has a heritage as a market leading, family-owned food service specialist going back nearly 90 years. We continue this tradition within the ingredients arm of the business. We create bespoke seasoning blends and functional blends for a wide variety of food types, encompassing the most popular flavour styles from worldwide regional cuisines. We source high quality herbs and spices from all four corners of the world and combine these with other functional ingredients to provide traditional, full flavoured and innovative blends for comminuted meat products. Keeping in line with current industry regulations and recommendations (for example salt, fat & sugar levels) and using new and novel ingredients to produce the best possible product to suit your manufacturing capabilities. All of our product range is available in Gluten Free. New products can be developed as gluten free and existing products can be reformulated to be gluten free if required. Using our expertise we aim to bring together the right combination of cereal, flavours and functional ingredients to give the desired flavour and texture of a good quality pudding. Functionality, appearance and flavour are all equally important. We have expertise in blending ingredients to provide full flavour as well as being visually appealing to the eye. The development of new flavour concepts is continually on going to keep up with and ahead of current market trends. Depending on your requirements we can offer blends of hot and cold thickening powdered sauces. We have expertise in all sorts of applications from pies to ready meals, freeze thaw stable, and clean declaration sauces and gravies. Our trained meat technologists work closely alongside our product development personnel to optimize brine yields using a variety of key functional ingredients. Working closely with your manufacturing, our meat technologists and product development team will advise on the best process and ingredients to achieve maximum yield and functionality. We provide our customers with seasonings containing top note flavours specifically for snack products, both branded and own label. Improvement through flavour and functionality of traditional breads as well as the increasingly popular wrap and pitta products is another key part of our product range. Our high quality range of dry stuffing mix ingredients help elevate the traditional savoury stuffing to another level. Carefully selected flavours, textures, and colours help transform a market favourite into a new flavour sensation. Savoury or Sweet or range of dustings and top dressings add an extra layer colour taste and texture to your dish. 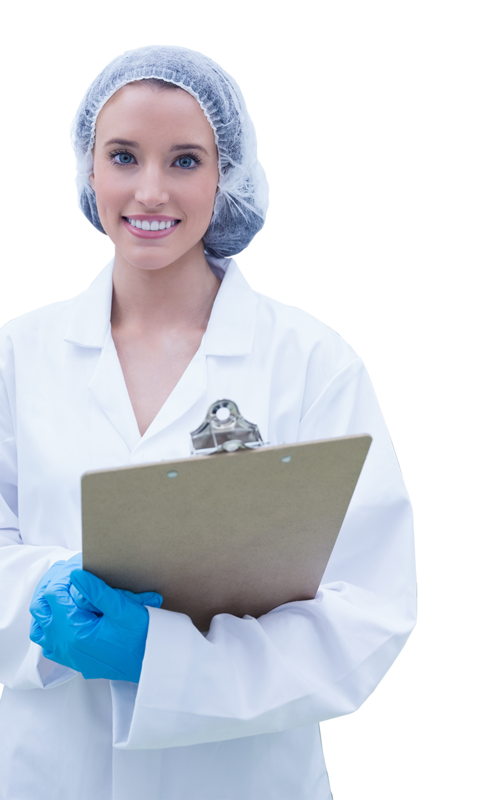 We work closely with you to formulate the perfect addition to your product. 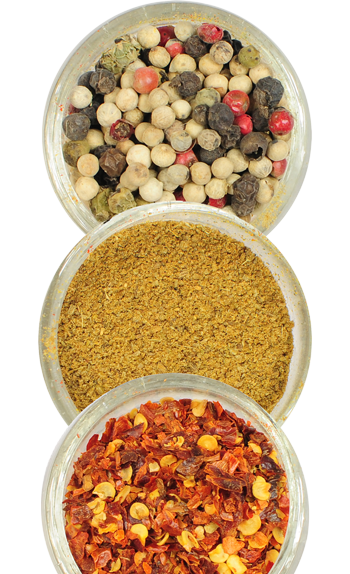 We supply an eclectic range of seasonings from a wide range of world cuisines. We also offer customer blending options to ensure that recipes suits the requirements for your specific product range. We offer a wide range of flavoured batters and crumb blends to achieve a wide variety of product coatings, flavours and textures. Our superb range of fish cake seasoning and mixes provide tastes from around the world. We provide an amazing selection of Thai, Asian and Mediterranean flavours. Our innovative approach to flavours and ingredients provide an exciting range of Vegetarian & Vegan seasonings and functional blends. Our team will help you develop flavours for both sweet and savoury dishes, delivering classic tastes and exciting new combinations.